We have more than 20 years of experience and background in yacht design and engineering. Marcos Antognini graduated as a Naval Architect in 1999, at National University of Quilmes, Argentina. He worked and gained experience in some of the most important Naval Architecture and Engineering offices of the world, like: Germán Frers (Argentina), Tony Castro (England), Ceccarelli (Italy), and Néstor Völker (Argentina). Marcos has over 10 years of experience as a professor on the subject “Final Yacht Design Project” at National University of Quilmes, Argentina. Marcos works as Manager of the technical office in the project 51m LOA classical schooner “Santa María de los Buenos Ayres”, designed by Germán Frers. Marcos was in charge of the structural calculations and drawings for this project since the first sketches at Germán Frers Office. 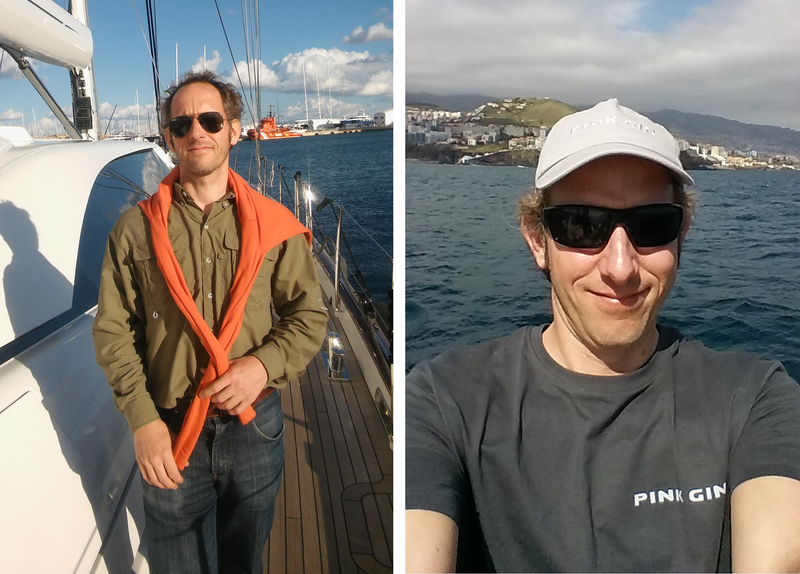 Besides being a passionate designer, Marcos has always been a keen yachtsman. He has obtained the category of Ocean Pilot and has been sailing since he was 6 years’ old, from optimist to megayachts, racing in monotype classes like: optimist, laser, snipe, J24, also enjoyed racing on keel yachts, in formulas IOR, IMS, ORC, PHRF and IRC. In 2018, he crossed the Atlantic on board “Pink Gin VI”, a 175´ Baltic Carbon sloop yacht.